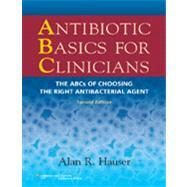 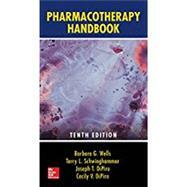 , by Hauser, Alan R.
Designed for quick, easy comprehension, this handbook reference will assist students in nurse practitioner, physician assistant, and pharmacy programs and medical students in understanding the rationale behind antibiotic selection for common bacterial pathogens and infectious disease presentations. 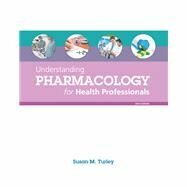 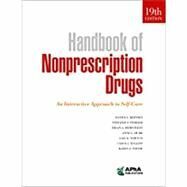 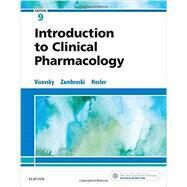 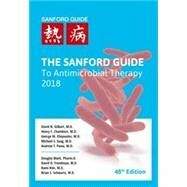 By supplying the rationale for choosing antibiotics, the book reduces the amount of memorization necessary for proper antibiotic prescribing or recommending antimicrobial agents. 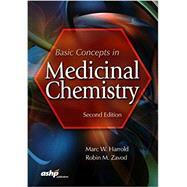 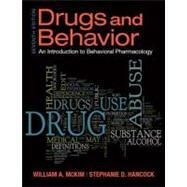 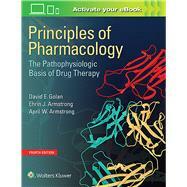 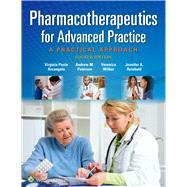 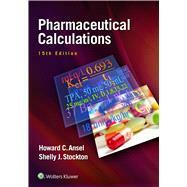 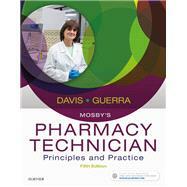 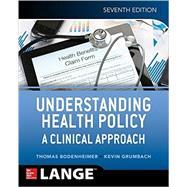 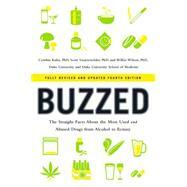 The book is heavily illustrated with two-color figures and includes boxed features, mnemonics, and review questions. 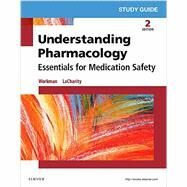 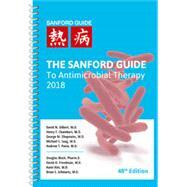 Appendices include dosing in adults and children; antibacterial agents in pregnancy; generic and trade names of commonly used antibacterial agents; and treatment of infections caused by bacterial agents of bioterrorism.